The complete solution for all your cooking and mixing needs is here! What is a kitchen without a spatula? You would not consider it as such if it weren’t for those spatulas. Spatulas are truly the backbone of every type of kitchen. 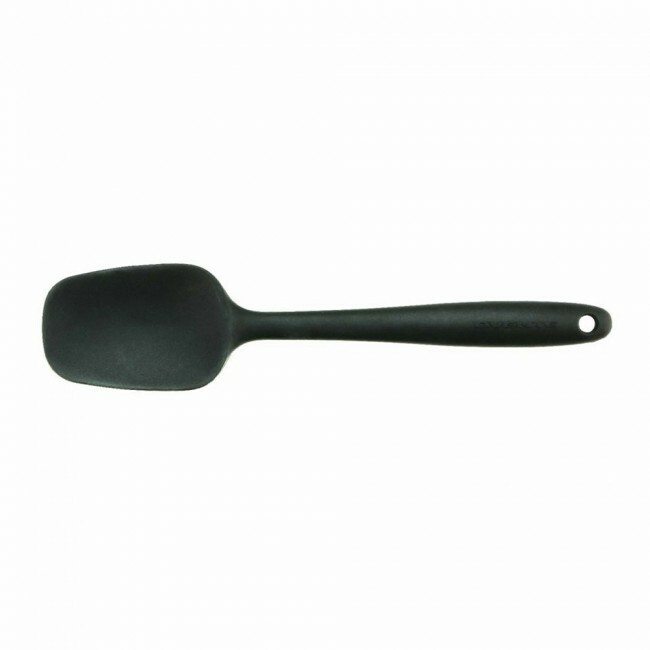 Investing in the best spatulas is a must if you want to save time and effort in cooking. 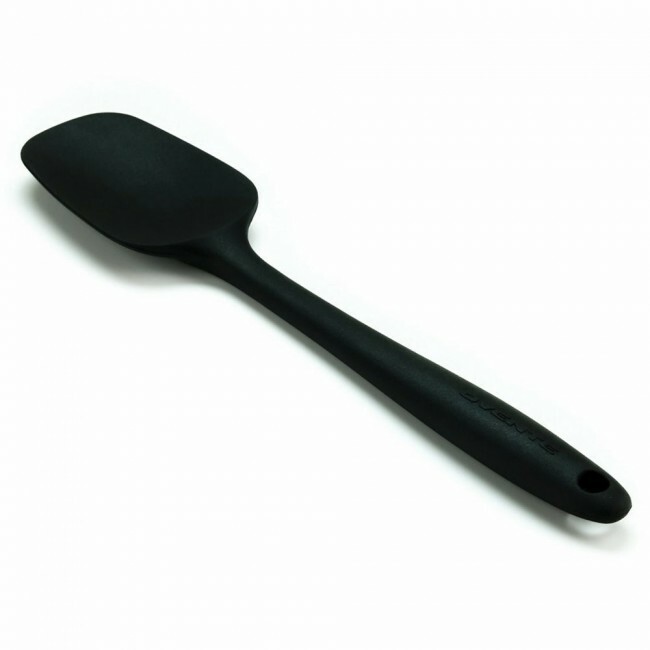 There are a lot of spatulas in the market, but Ovente is the kitchen shop in the US that assures the best spatulas – Premium Silicone Spatulas, to be precise. 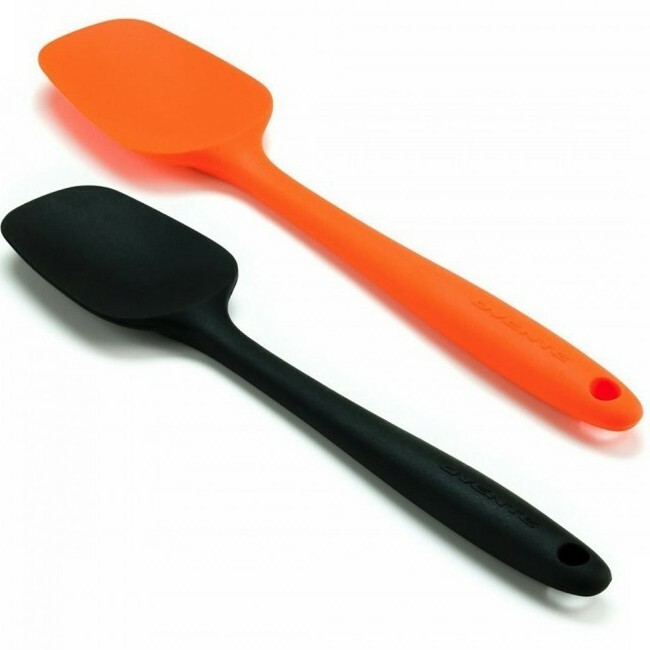 Ovente Premium Silicone Spatulas are designed to be your go-to kitchen tool for all food preparation, such as cooking, mixing, and decorating. DURABILITY – These spatulas from Ovente are made from premium materials. Stainless steel core is added for extra strength to ensure that your spatula works great day by day while cooking, mixing or decorating.